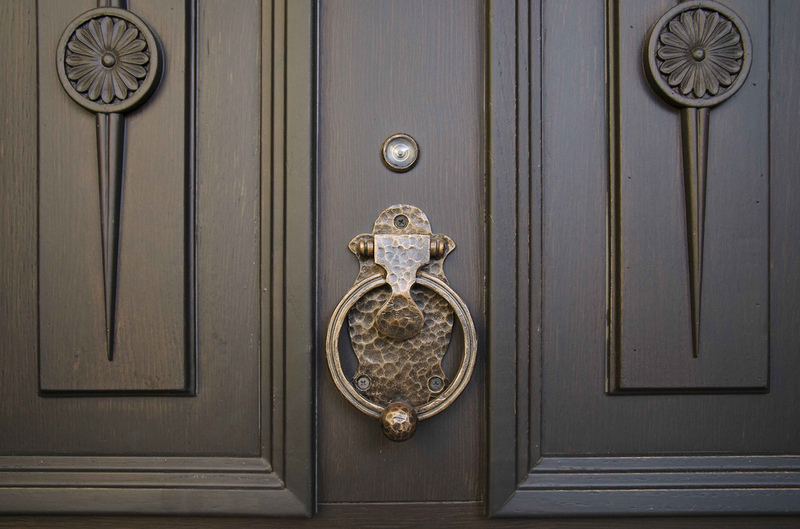 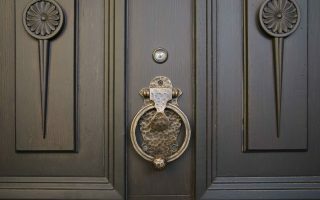 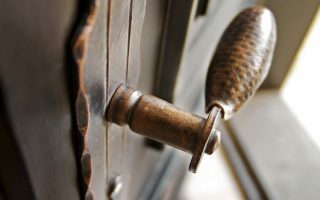 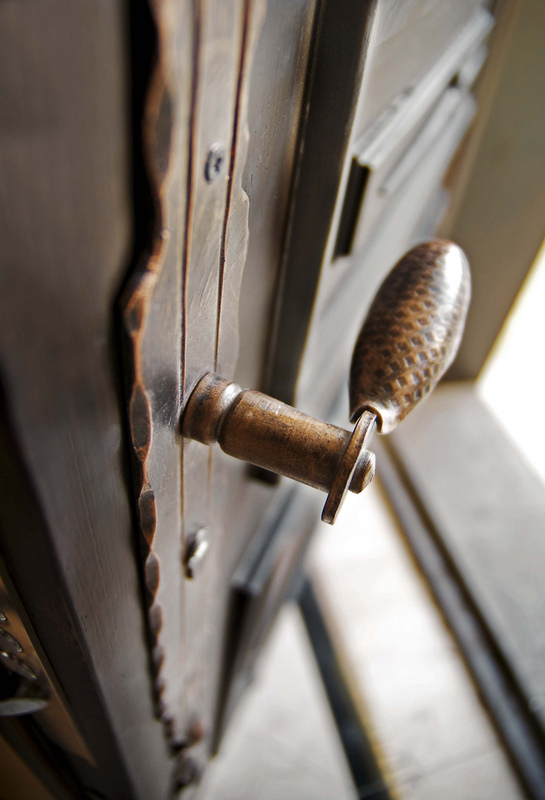 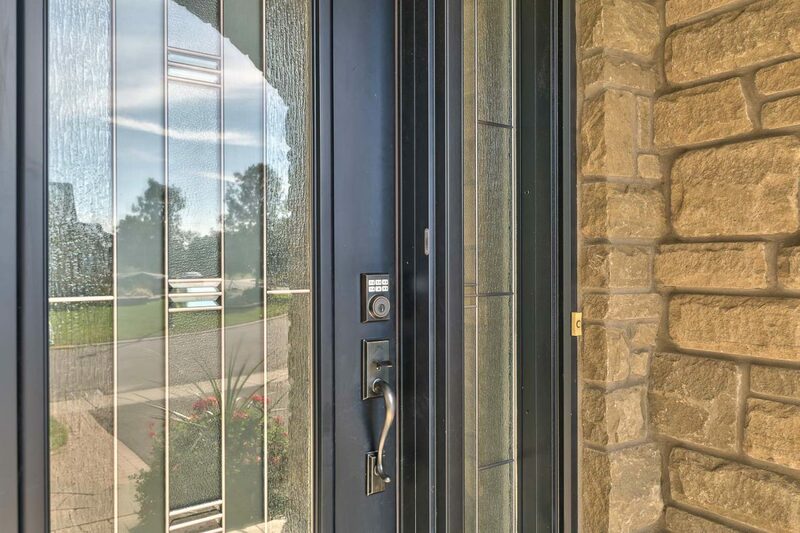 Creating a warm and welcoming home truly begins at your front door. 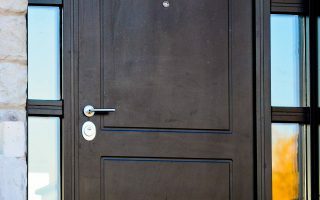 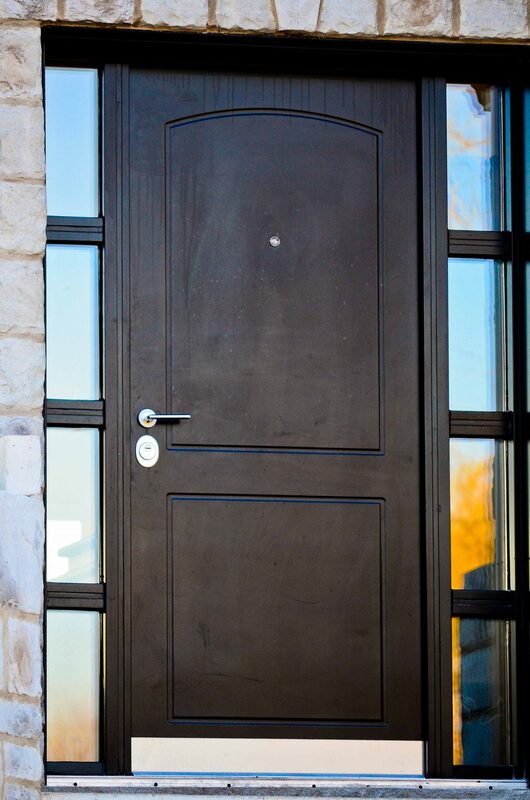 Beautiful, stunning, distinctive and elegant are all words commonly used to describe the range of exterior and interior doors offered by the team at ShadePro. 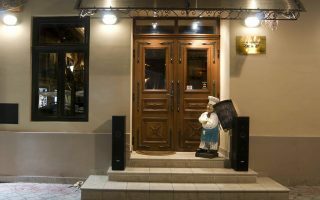 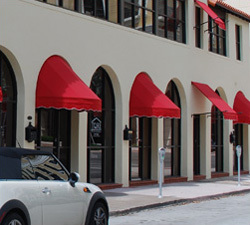 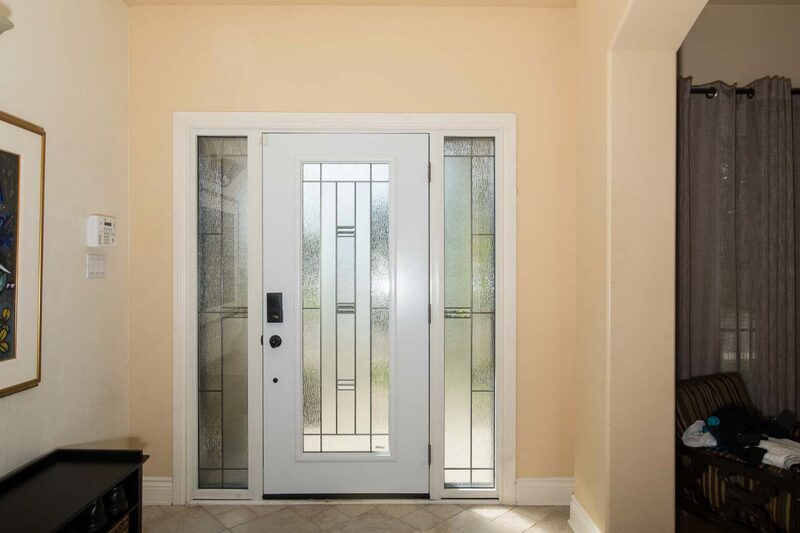 Whether you are seeking a French, Atrium or a Custom styled entryway or perhaps a progressive, ultra modern interior door – ShadePro has a product to address every budget, decor and taste. 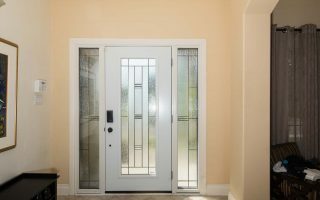 Book your no obligation site visit and let our designer help you customize the entryway to your home. 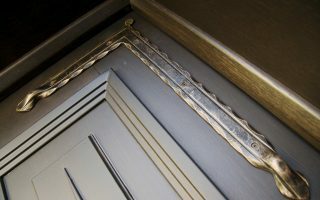 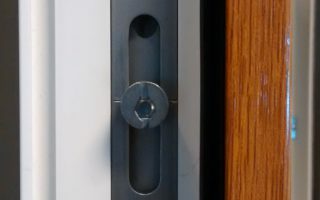 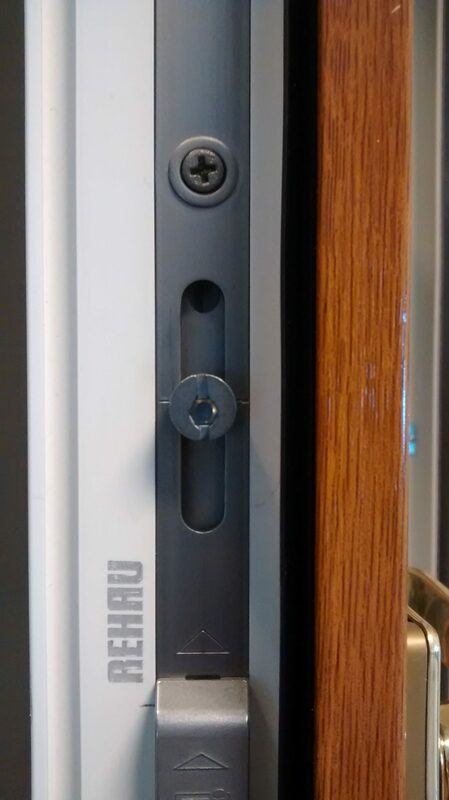 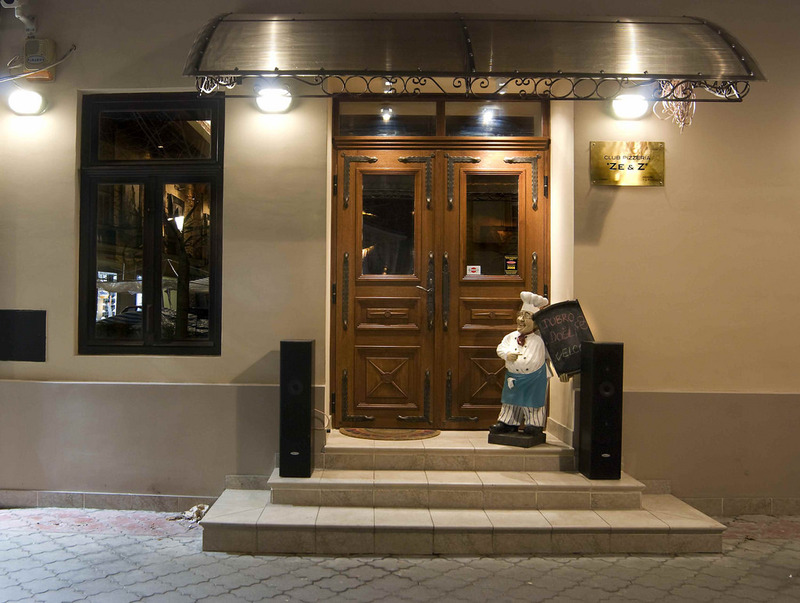 The New, European, Ultra-high Security Doors… for Residential, Commercial or Institutional use. 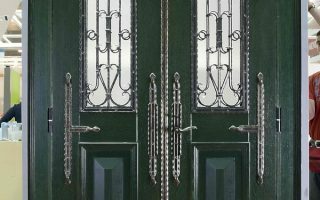 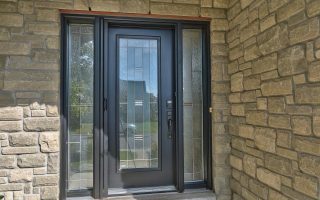 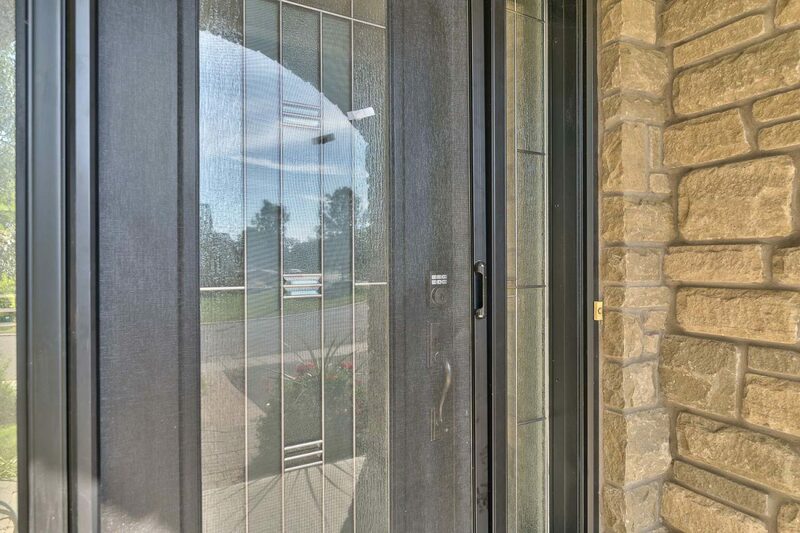 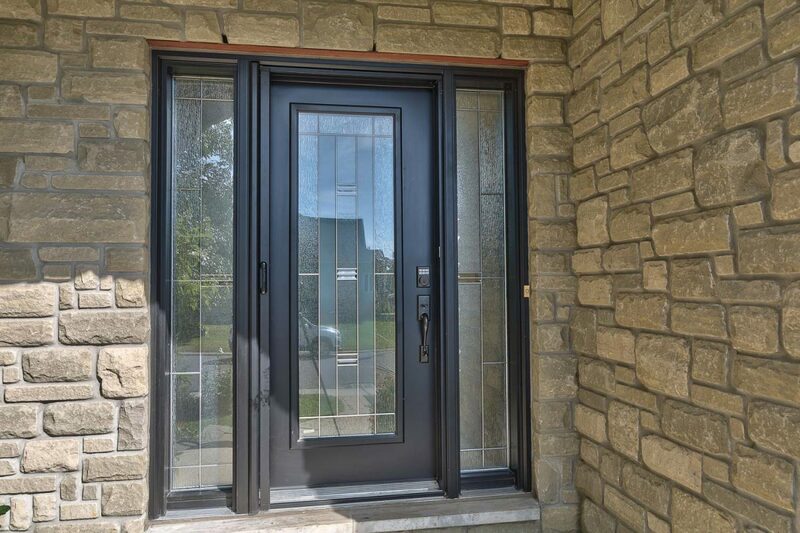 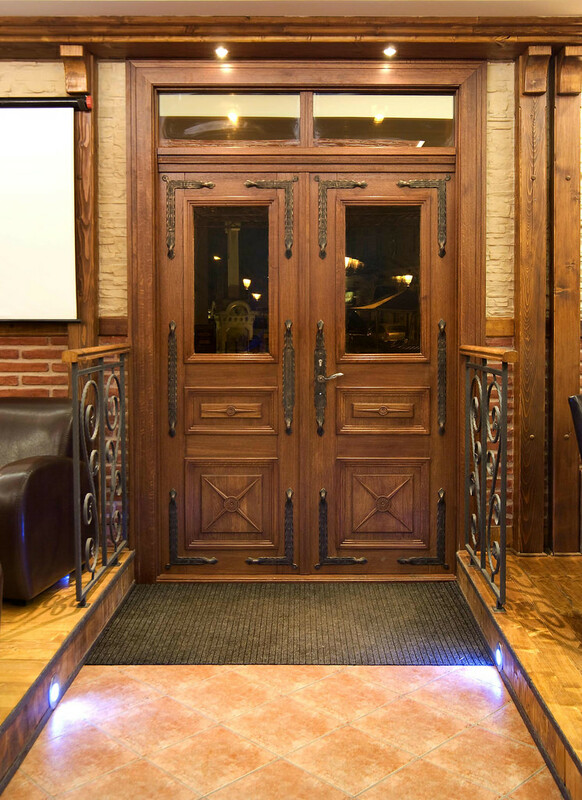 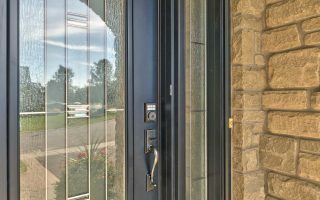 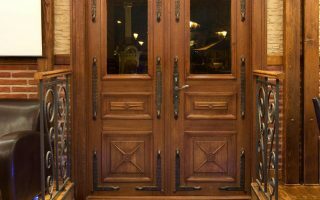 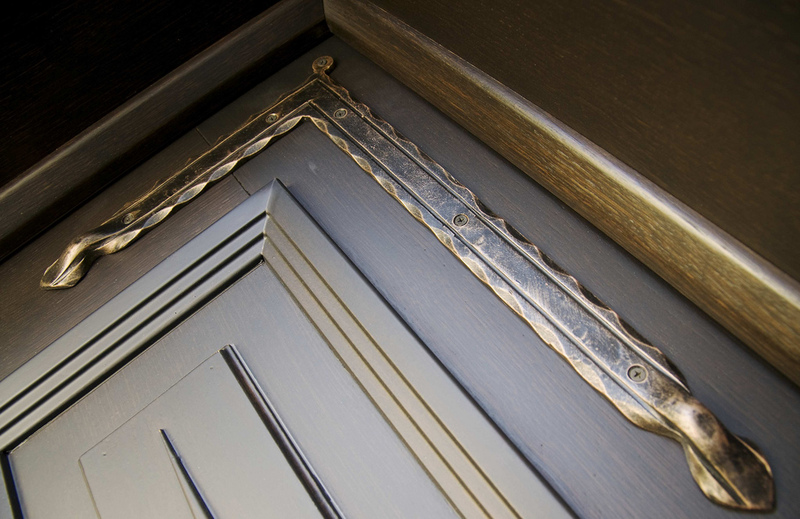 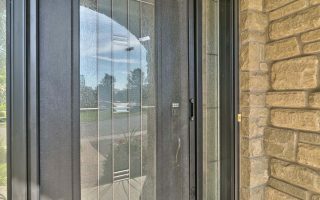 Steel & Fiberglass entry doors are ready for your choice of a timeless glass inserts or stunning wood grain finished from the experts in the industry. 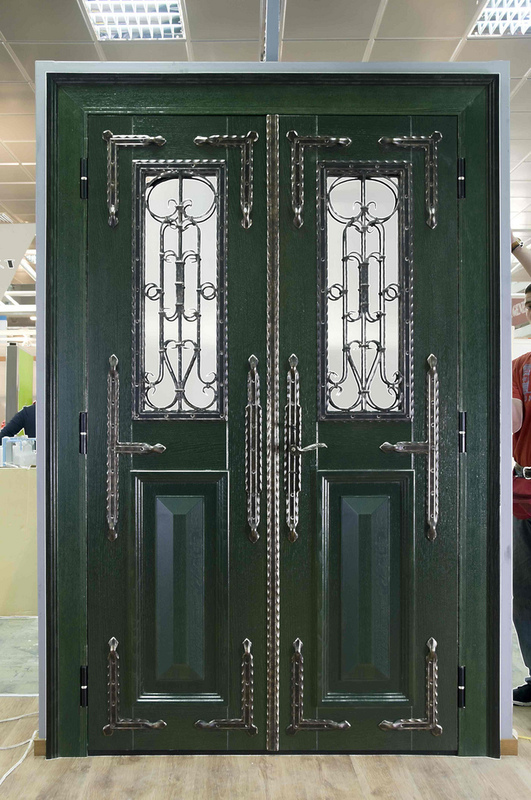 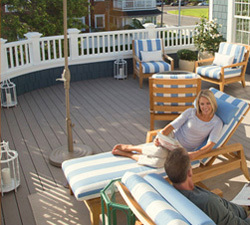 Double Nature realistic wood finish – water based, UV resistant, maintenance free!